Xiaomi announced the Mi 9 SE last month along with the rest of Mi 9 series in China. 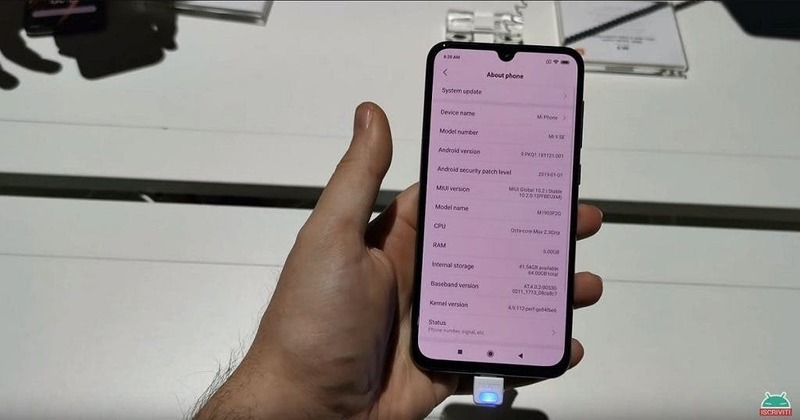 Despite the appealing points of this particular handset, it is a China exclusive device, but that may change soon if recent rumors are to be believed. The device has recently made a presence in Xiaomi’s Global compliance list page which hints the potential launch of this device in other regions. Of course, don’t hold your breath for it, after all, there are some devices on this list that never made it outside of China. 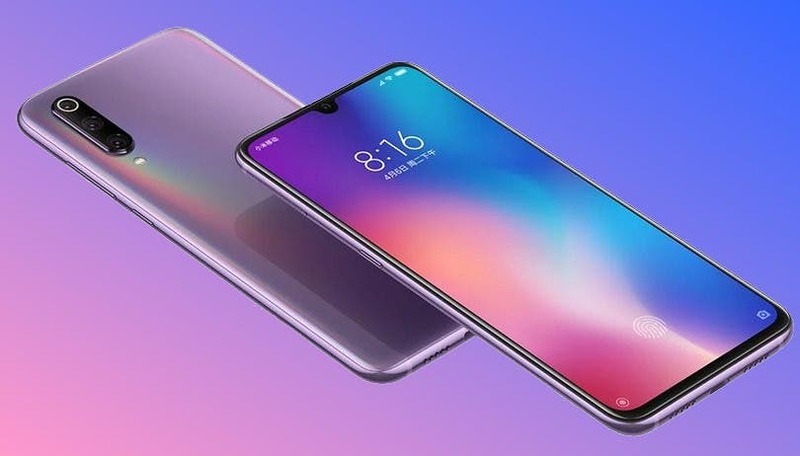 However, the Mi 9 SE has some good evidence of its global release. 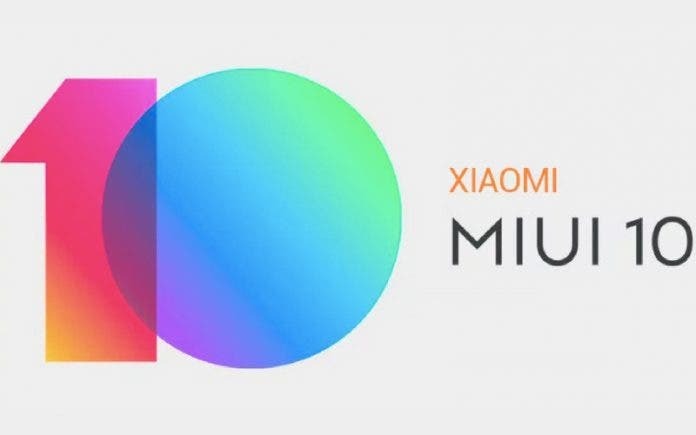 When GizChina.it examined the Mi 9 SE during this year’s MWC, we’ve noticed that the handset was running MIUI 10.2 Global Stable – version of MIUI thas counts with Google Apps and Multiple Languages, being mainly oriented for markets outside of China. 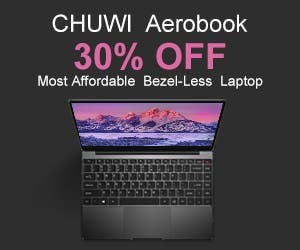 Why Xiaomi would bother making a global version of MIUI for a device that isn’t intended for the rest of world? Currently, there’s no word from Xiaomi regarding the global availability of the handset, so enthusiasts of the handset will have to wait a bit longer for confirmation. The Mi 9 SE can be considered a toned down version of the Mi 9, and it’s the first handset to boast a Snapdragon 712 chipset. It is paired with 6GB of RAM plus 128GB of non-expandable storage. The handset features a 5.97-inch Full HD+ display, triple rear camera (48MP + 13MP + 8MP), and has a 20MP selfie snapper. It also features an in-display fingerprint scanner and packs 3,070mAh battery with 18W fast charging support. The handset may be Xiaomi’s last offering for compact size lovers, but only time will tell.